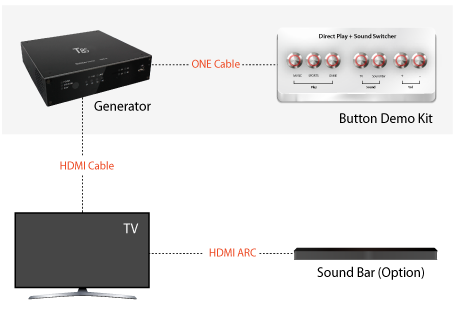 User can select and experience TV or Sound Bar performance directly. 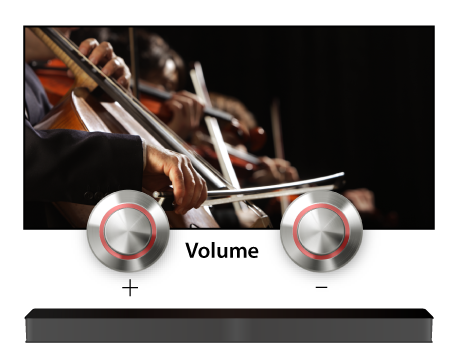 User can directly experience various High-quality contents (Video) by pressing button. 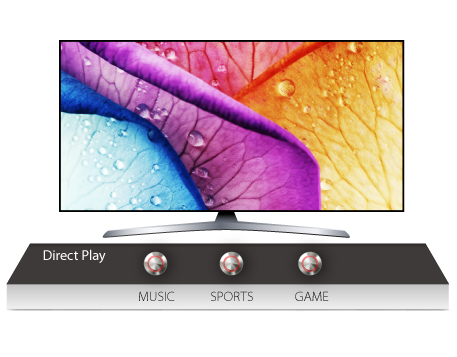 - Possible to select video following purpose. 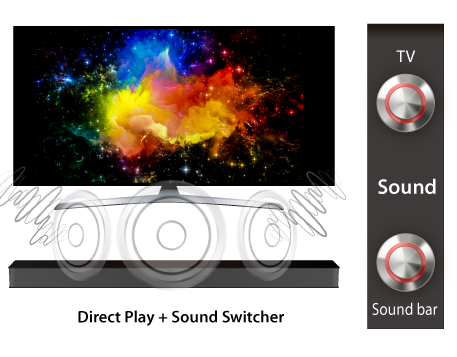 User can control volume for TV or Sound Bar. Possible to install with ease between devices. 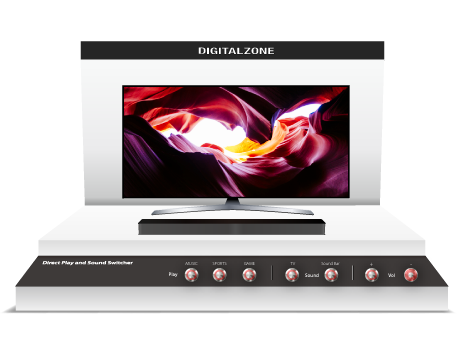 Optimized demonstration system to attract customers and user experience for TV and Sound Bar audio and video quality. - Electronics store, Digital signage, Showroom, Museum etc. 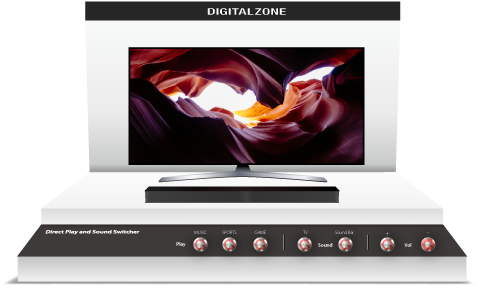 ©2019 Digitalzone.Co.,Ltd. All Rights Reserved.